Preheat oven to 325° and grease an 8" or 9" springform pan with cooking spray. In a large bowl, mix together graham cracker crumbs, butter, sugar, and salt. Press into bottom of prepared pan and up the sides. Make filling: In a large bowl using a hand mixer, beat cream cheese and sugar together until no lumps remain. Add eggs and egg yolks, then stir in vanilla bean paste and sour cream. Add flour and salt and beat until just combined. Pour mixture over crust. Bake until center of cheesecake only slightly jiggles, about 1 hour 30 minutes. Turn off heat, prop open oven door, and let cheesecake cool in oven, 1 hour. Remove foil and refrigerate cheesecake for at least 5 hours and up to overnight. 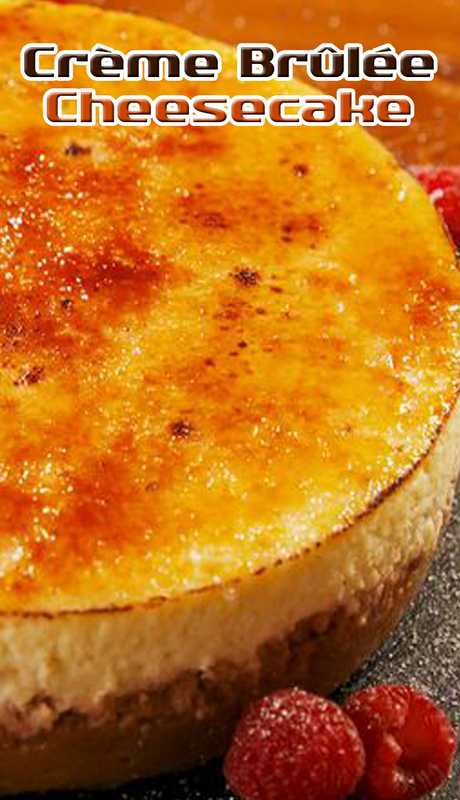 When ready to serve, sprinkle superfine sugar on top and carefully torch until caramelized. Serve with raspberries.